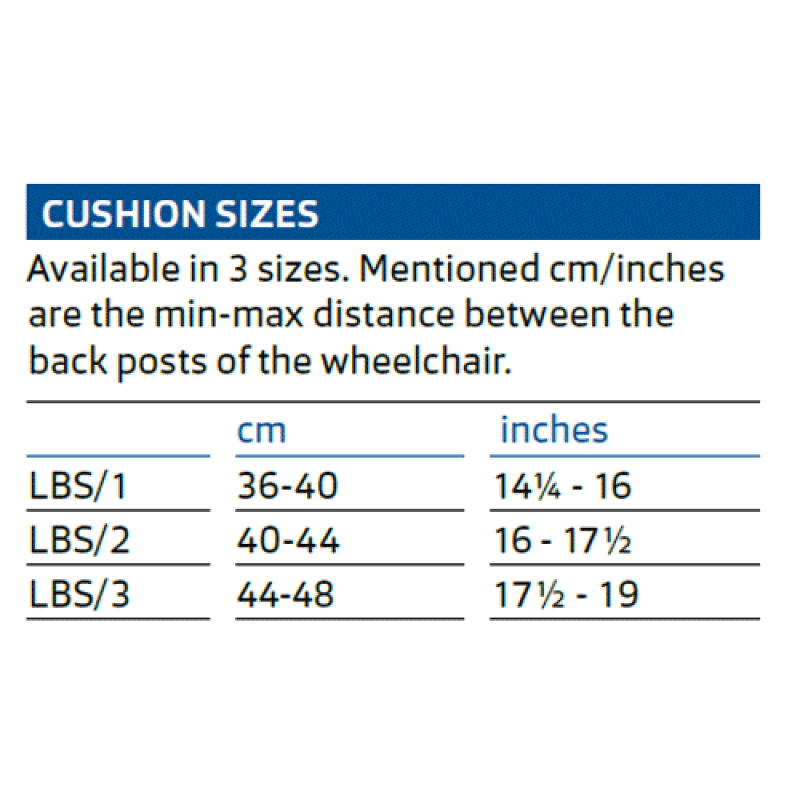 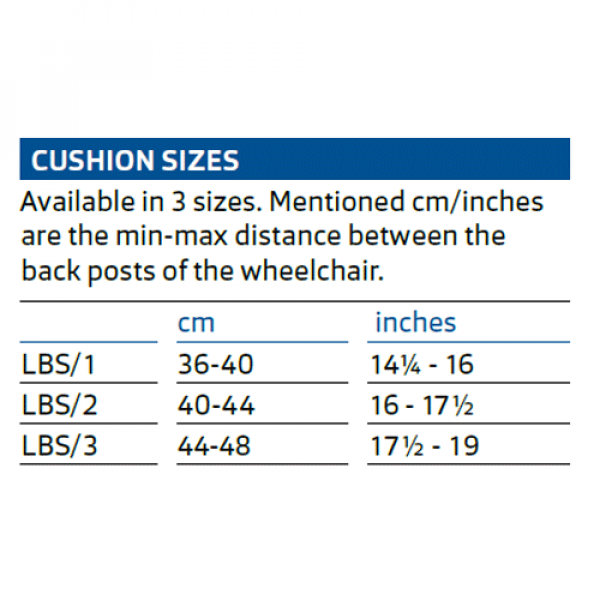 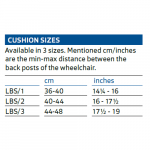 The wheelchair back cushion Vicair Liberty back changes your wheelchair back from standard into extremely comfortable. 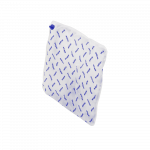 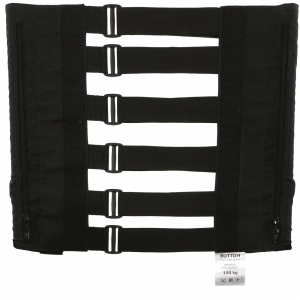 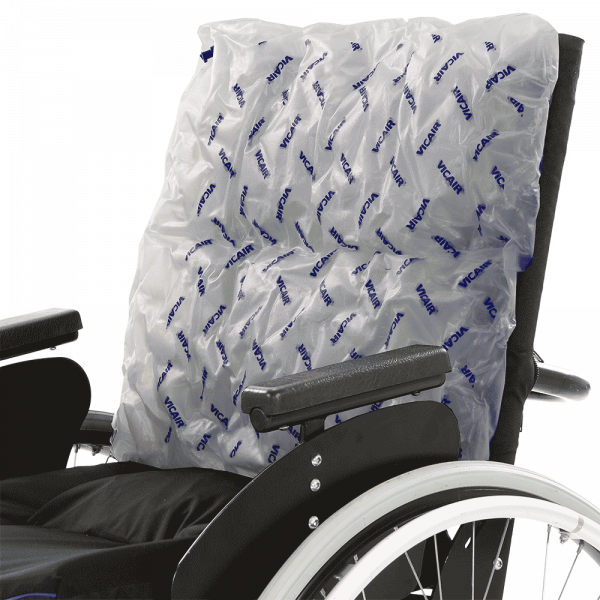 Combined with the easy-install Vicair Strap Back, the cushion offers perfect pain relief and follows and gently supports postural or anatomical anomalies. 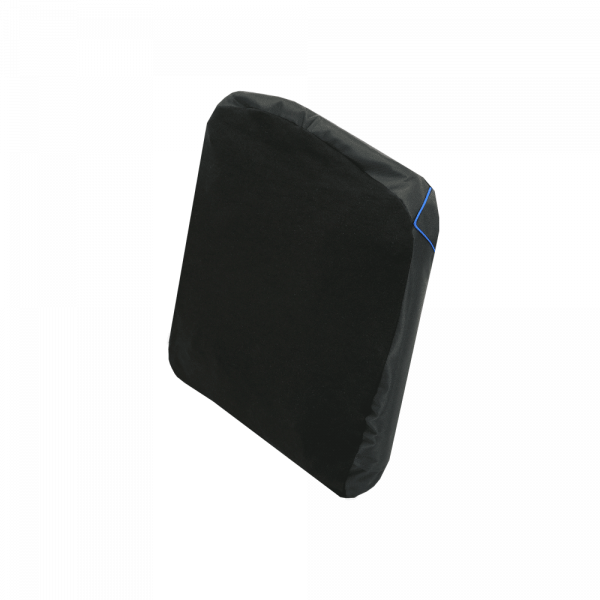 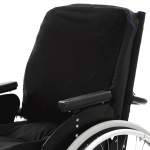 This extremely lightweight back cushion is easy in transport, as the wheelchair can still be folded when the cushion is attached to it. 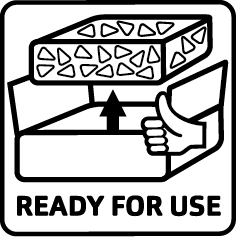 An easy solution to create comfort and support.